Since Panasonic dropped the full-frame bombshell during their Photokina 2018 press conference in the shape of the highly anticipated S-Series of cameras and lenses, [expected early 2019, folks], there’s been somewhat of a palpable buzz around the LUMIX brand. We spoke briefly about the announcements with Panasonic’s Michael Owen, [Mike] and the collaboration with both Leica and Sigma and their combined commitment to the L-Mount; a conversation that can be found on our YouTube channel. We caught up with Mike once again, more recently, in London for the private view of the 54th Wildlife Photographer of the Year competition. 2018 marks LUMIX’s first year of partnership with the Natural History Museum’s program and, as we discovered, this is just one partnership that the brand has passionately entered in to, so we felt compelled to extend our conversation into the form of an interview. Read on for more. 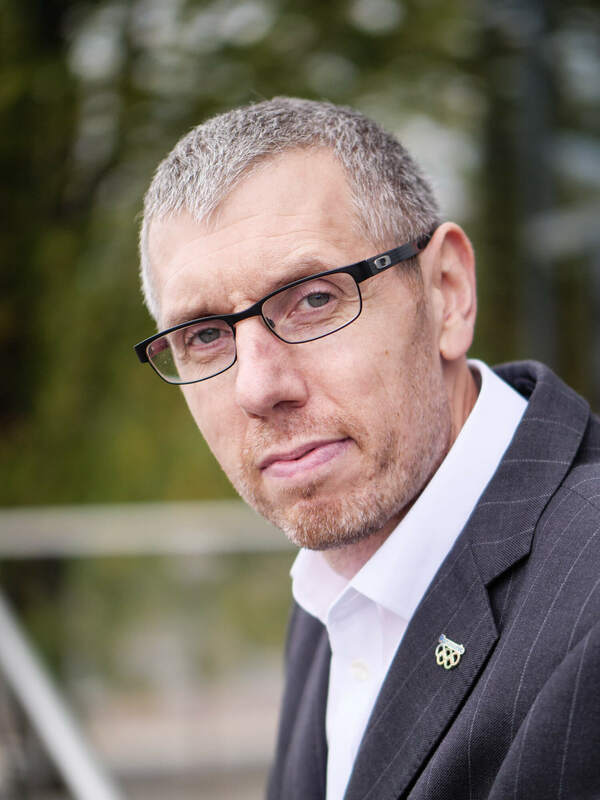 Mike Owen – European Pro Marketing Manager, Panasonic LUMIX. 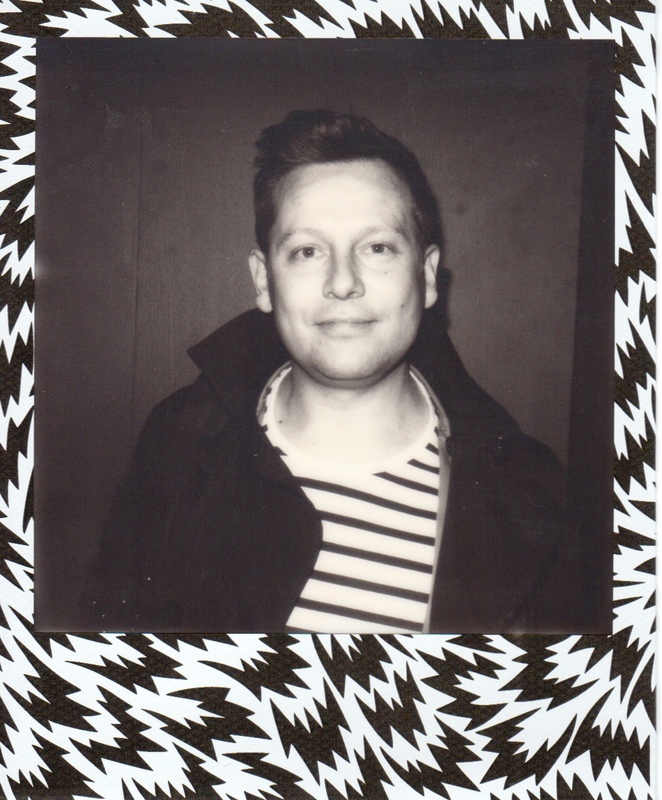 Simon Skinner: Hi Mike. Lots to talk about, not least your involvement with the Natural History Museum’s Wildlife Photographer of the Year competition. First, though, can you please give us a brief outline of your role within Panasonic/LUMIX? Mike Owen: Sure, well, my job title recently changed to European Pro Marketing Manager. What that basically means, is that it’s my job to try to bring professional imaging psychology into LUMIX and how Panasonic deals with its business. Since the launch of the GH4, we’ve had great success with videographers. We’ve defined what is a small camera/large sensor CSC work and the GH5 has very much been the benchmark for that technology. Having said that and having developed this trusted line of cameras, we’ve never had a dedicated arm to work with professionals and that’s something that I’ve been working on over the last year; how do we bring our workflow into the professional users’ workflow? With the advent of the S1 and S1R cameras, [having been announced during Photokina 2018] we now have a strong stable of professional video products, through the GH5, GH5s, our pro-micro-four-thirds camera in the G9 and now the S1 and S1R for those wanting to shoot full frame. We’re trying to offer a range of products that can fit in everybody’s kit-bags. 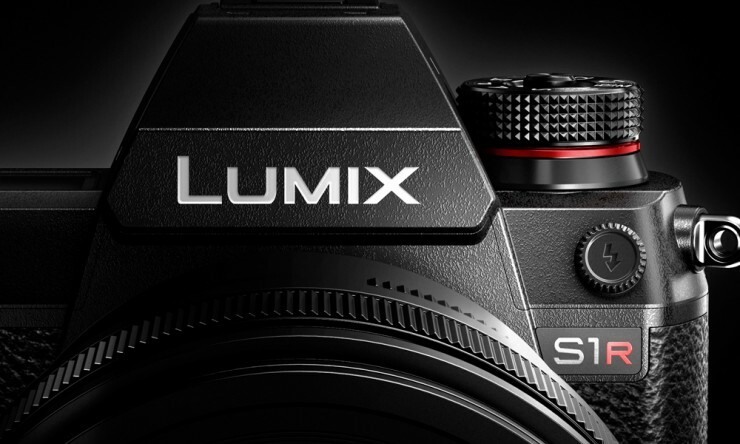 The LUMIX S1R Camera will be available from early 2019. SS: With regards to these recent announcements, how big a step for the brand are the S1 and S1R cameras and what do they represent in terms of the company’s mission statement? “We spent a lot of time listening to the market and there’s definitely a hunger for something bigger.” Mike Owen. MO: They make for a huge step forward. Not necessarily in technological terms though. If you look at the technology that’s within the S1 and S1R, lots of it has already been leveraged and utilised within the LUMIX brand, obviously now, with a full-frame sensor. We spent a lot of time listening to the market, trying to understand what the market and, in particular, our customers want, and there’s definitely been a request from our user base, that, whilst they love the micro-four-thirds format, there’s a hunger for something bigger due to the additional control that can be achieved over the look and feel of the imagery. Not least, the potential low light capability. SS: What would you say is the split of end user with LUMIX cameras, i.e. photo vs. video? MO: That’s a tough one to answer and I don’t have any solid data to share with you on that point. That said, my gut feeling would be that LUMIX sits more squarely within the video sector for the high-end and video users; with recent and forthcoming specialist videography exhibitions, we work closely with our pro-video counterparts to make sure that we’re able to show the entire range of Panasonic equipment. It’s very important that we’re relevant within those conversations and we already know that a number of international broadcasters are using our products; for the convenience they offer in having a good-quality camera to hand at all times for shooting B-roll and to create more specialist content that a standard ENG camera may not be able to deliver. It’s a balance that we will continue to address with the roll-out of the S1 and S1R cameras, bringing more photographers into the LUMIX family. SS: OK, so let’s talk about Panasonic’s current pool of strategic partnerships. 2018 sees the 54th year of the Wildlife Photographer of the Year competition [WPOY]. Tell us how your association with this programme came to be. MO: When I joined Panasonic, I very much felt that we need to expand our presence in the professional photo sector and when I looked around to consider what the highest-profile photographic competition was; the Wildlife Photographer of the Year competition quickly came to mind. Furthermore, after some research, I found that they didn’t have a photographic partner. So we started to have conversations and found that there were a lot of synergies in what Panasonic is trying to do as an organisation, and what the Natural History Museum and Wildlife Photographer of the Year competition are trying to do in terms of building a sustainable model; trying to educate people and we felt that there was the potential for a very close partnership. Far beyond a basic licensing or sponsorship opportunity. This year’s competition attracted over 45,000 entries from both professional and amateur photographers from across a staggering 95 countries. 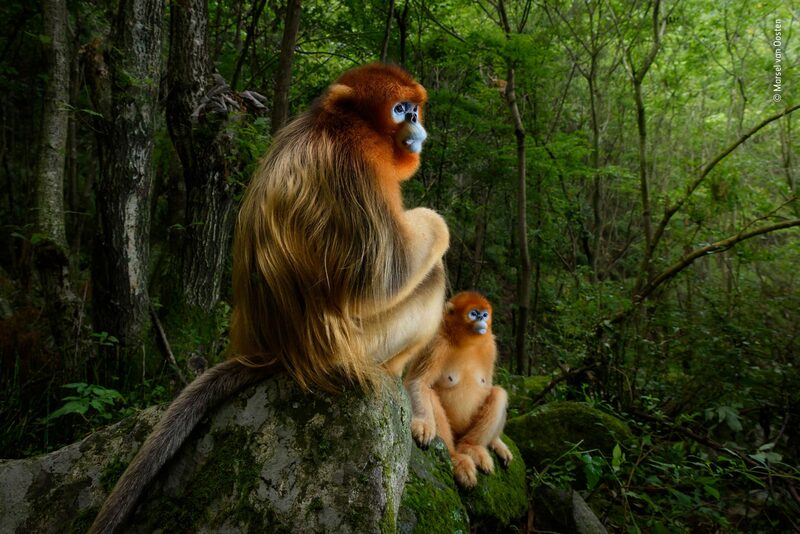 © Marsel van Oosten – The Golden Couple, Grand Title Winner 2018, Animal Portraits. SS: And has the relationship with the Natural History Museum been a success so far? MO: It’s been outstanding. With our intention being to partner in a much deeper way than ‘simple’ sponsorship, we’ve been spending time, working with their scientists; helping them record their expeditions and work using LUMIX equipment. 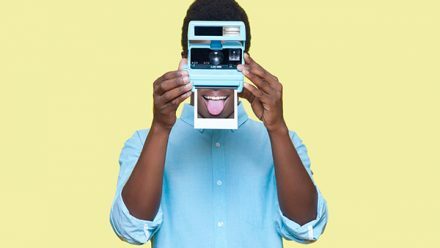 We are very much about building the relationship for the longer-term and we want the competition to become a ‘tent-pole’ branding opportunity for LUMIX with the competition forming just one part of the activity that we share between us. SS: So we can expect to see much more fruit coming from the partnership? MO: Absolutely. There are currently two expeditions that are ongoing with LUMIX equipment being used to record the group’s findings, and we are working closely with the Natural History Museum to make sure that we’re part of these expeditions. Furthermore, we have plans in 2019 for LUMIX ambassadors to accompany scientists from the Natural History Museum, to support and document their expeditions. We believe that the work the Natural History Museum does is hugely important, not only for our generation but for all future generations. 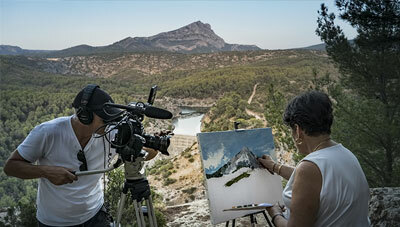 Photography and videography play a huge part of that as it enables the museum to share their work much more readily than they can at the moment. It’s much simpler to share a photo or video than it is to share a specimen. It’s our intention for this to become a long-term partnership between the two organisations. 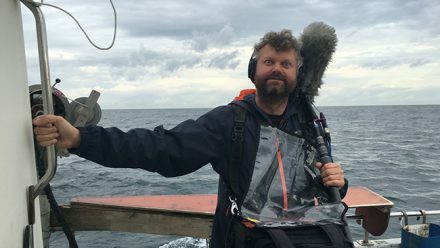 We’re very aware that, in the photo and film industries, the equipment, albeit very important, is just a small part of the overall story, and there’s a much bigger story that we feel we can tell in partnership with the Natural History Museum and the WPOY programme. 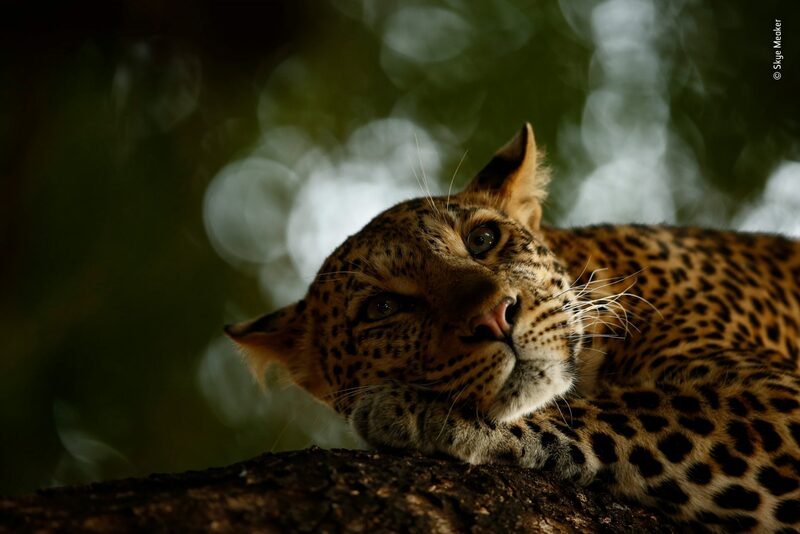 © Skye Meaker – Lounging Leopard, South Africa, Grand Title Winner 2018, 15-17 Years Old. SS: With so many opportunities and such diverse areas of work out there, how does a brand like Panasonic/LUMIX decide what to partner with? MO: We are a relatively small team, and it can be heart-breaking to [have to] turn down some of the great opportunities that we are presented with on a daily basis. We would love to be involved with them all, but it’s just not possible, both financially and physically. We tend to consider opportunities, firstly by our gut-feeling, and if there’s been an initial introduction or recommendation from a trusted source, we are more likely to look at it more seriously. It’s because we are such a small team that we need to leverage our relationships and networks to really understand the credibility of the offering. SS: So aside from the National History Museum and Wildlife Photographer of the Year competition, what other projects make up the current spread of activities and partnerships from LUMIX? MO: There are a number of quite diverse activities this year; we’ve been working with a legendary football photographer called Peter Robinson, who’s been shooting with the GX7 and GX9 in Kaliningrad around the time of the World Cup. We’ve also been working with Red Bull on an expedition they carried out from Vienna to Nice this year. There’s also a young mountain bike photographer called Dan Milner, who’s been on three expeditions this year; all documented with the G9 on the southern-most trails in Chile, Kyrgyzstan and North Korea. We felt that these people and projects gave us great opportunities to create very different types of photography and videography and to identify unique user groups that can really help us to expand our message. These have all transpired through existing relationships, colleagues and acquaintances. SS: We’re also aware of the partnership you currently have with VICE, too. Tell us about that. MO: We set up the VICE Film School in conjunction with VICE. That was something that’s clearly at the videography market, but using the GH5 and GH5s cameras to help within the ‘news-gathering’ organisations to tell the stories that the mainstream media doesn’t tend to cover. VICE Film School – Now in partnership with LUMIX. SS: So with a real focus on photojournalism and documentary filmmaking. MO: Absolutely. 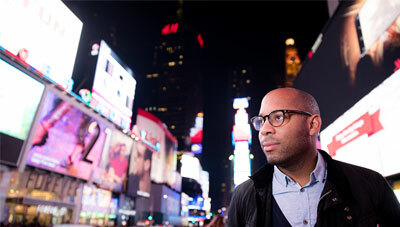 One of the core strands of focus for LUMIX this year. If you look at our key partnerships, overall, you’ll see the spread of activity. The Wildlife Photographer of the Year competition is very much targeted at the professional photography market, with the intention to break the LUMIX brand into that important user group. The VICE Film School, which is very much targeted at the news-gathering/documentary side of filmmaking. The Raindance Film Festival, which is an organisation that has creative filmmaking at its core. Raindance Film Festival – now partnered with LUMIX. Then you have the National Trust, which is our prosumer and consumer audience target. hen you start to look at these all together, you can see that they are all specifically targeted around a particular user group and they all help us to guide and amplify our message across multiple platforms. SS: It’s a strong set of partners. It must be hugely exciting for you personally to be involved with such prestigious and prolific organisations. 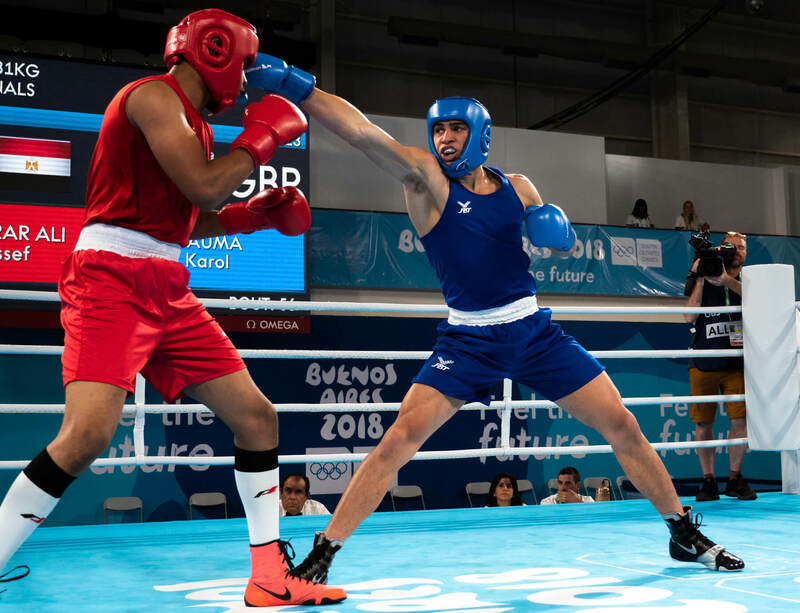 Karol Itauma Competes in the Light Heavy Weight boxing competition at the 2018 Youth Olympic Games in Buenos Aires. MO: It is and it’s a big part of what drew me to Panasonic in the first place. Panasonic, as a company, is all about partnerships; you’ll be aware of Panasonic’s historic support of the Olympic movement, as a sponsor for more than a quarter of a century. We’re starting to see some incredible fruits of this labour, coming through the images that we’ve been able to capture using the G9 lately. Recently, we’ve been working with Team GB photographer, Andy Ryan, who’s been shooting the recent successes of Team GB at the Buenos Aires 2018 Youth Olympic Games with the G9 [only]. It was Panasonic’s support that secured Andy’s presence at the Games and goes some way to demonstrate the commitment we have with our partners and the projects we are involved with. 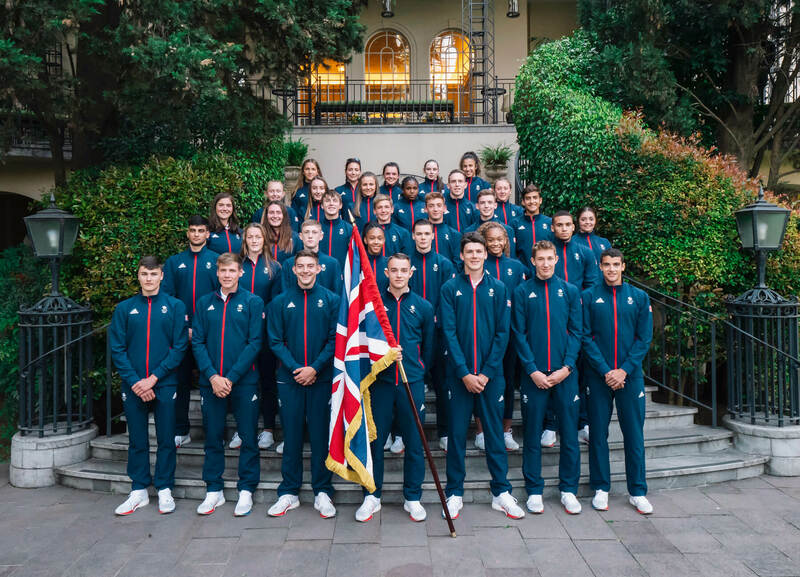 All of the Team GB Athletes gather at the British Ambassador’s Residence in Buenos Aires ahead of the 2018 Youth Olympic Games. You can take a closer look at all of Panasonic LUMIX activities by visiting their website. You can find out more about the Wildlife Photographer of the Year competition at the Natural History Museum’s dedicated site.